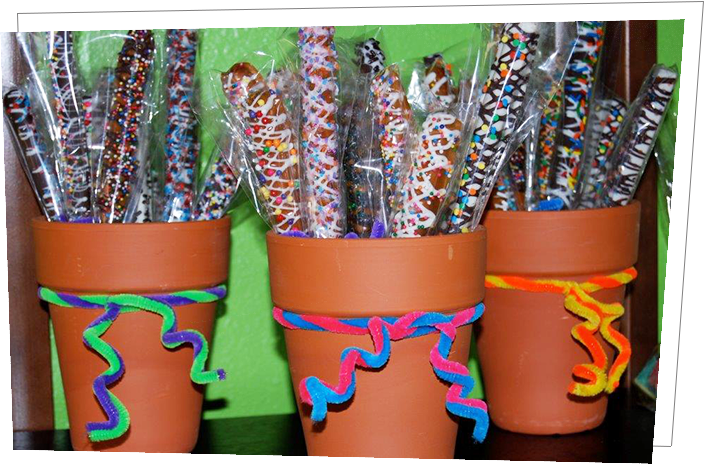 Hand dipped and decorated pretzels sticks and twists are on amazing and delicious party favor. 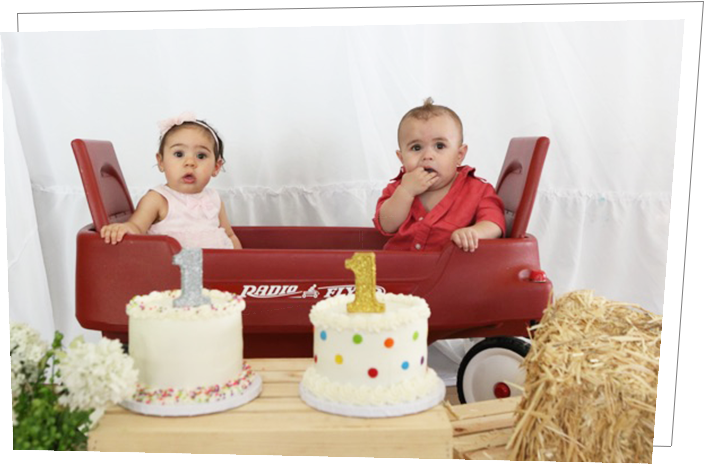 Each dipped in high quality milk, dark and white chocolate, decorated with your choice of sprinkles, nuts and candy. 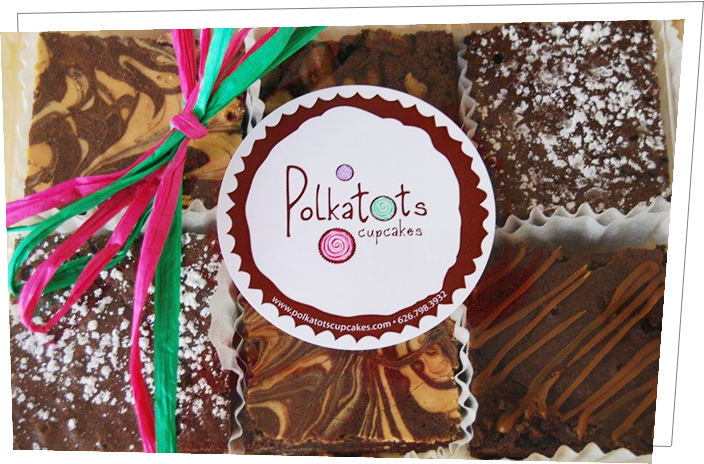 Our Brownies are triple-chocolate made with high quality chocolate and chocolate chips. Individually wrapped, and sealed. Our brownies are 2.5" square and 1.5" thickens.